Topics for this week's "Gleeman and the Geek" episode included Tyler Duffey vs. Ricky Nolasco, newspaper columns about Miguel Sano, making over/under picks for the AL Central teams, unemployment pluses and minuses, Carlos Quentin asking for his release, Byron Buxton at the bottom of the lineup, mac and cheesing it up at Mason's, and choosing the winner for the 20-game Twins season ticket package giveaway. 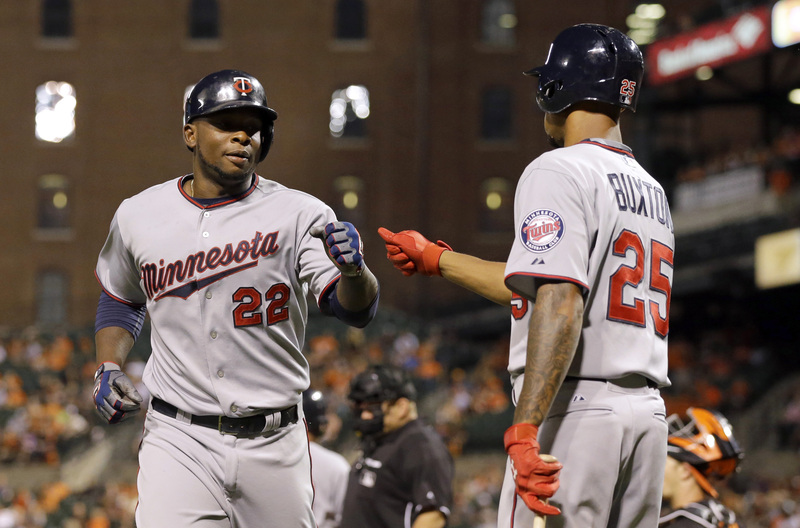 Topics for this week's "Gleeman and the Geek" episode included the Twins sending Jose Berrios, Kennys Vargas, and Nick Burdi to the minors, Trevor May officially going to the bullpen, our over/under picks for the American League West, Carlos Quentin making things interesting, Tinder super likes, macaroni and cheese at Mason's, a new basketball podcast from Britt Robson and David Brauer, and giving away a 20-game Twins season ticket package. 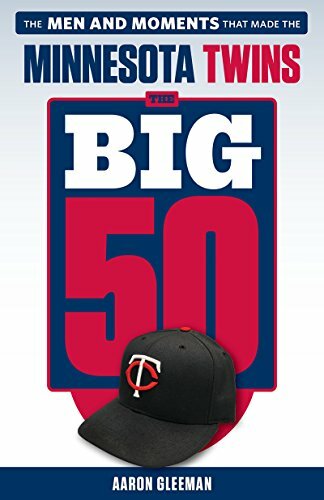 Topics for this week's "Gleeman and the Geek" episode included the Twins giving Byron Buxton every chance to win the center field job, American League East division over/under predictions, roster battles being few and far between, Carlos Quentin's bad timing, Byung Ho Park's power show, betting on Miguel Sano, and winning a 20-game Twins season ticket package from the Minnesota Corn Growers. 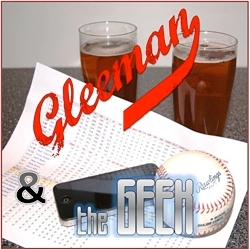 On this week's "Gleeman and the Geek" episode special guest co-hosts Parker Hageman and Dan Anderson of the on-hiatus "No Juice" podcast join me to discuss John Bonnes' sickness in Florida, an early over/under 78.5 for the Twins, Tyler Duffey in the rotation, batting order choices, banning hoverboards, Phil Hughes' bounce back odds, and giving away a 20-game Twins season ticket package.